The Alps Residences is a new launch at Tampines Ave 10 by prestigious MCC Land. 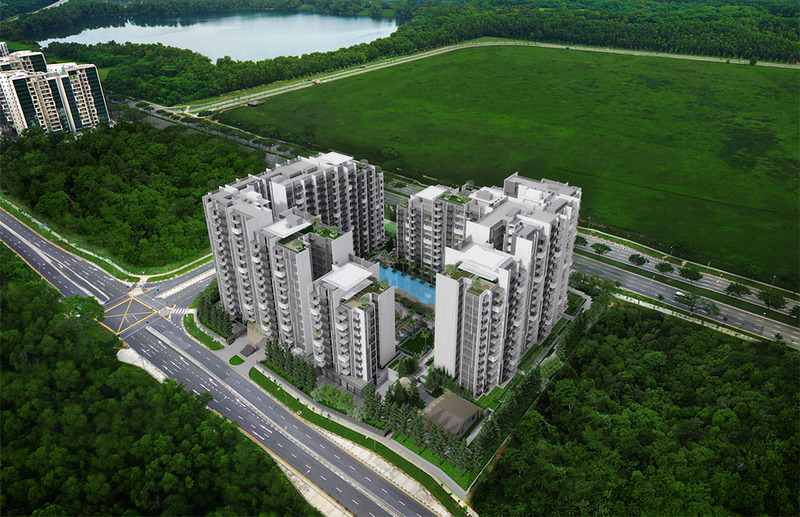 This latest Tender Launching in Pasir Ris / Tampines is brought into life with the perfect combination of NATURE and DESIGN as its impressive name - The Alps. Alps Residences lands on an ample tranquil residential site in Tampines - one of the most visited retail and leisure destinations in Singapore, Tampines is home to a large part of the population in the East. 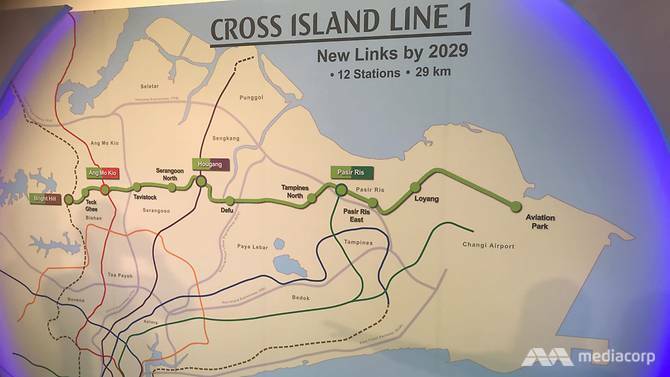 In the coming years, Tampines is poised to grow further with new housing, shopping facilities, more parkland and other amenities at Tampines North. Enjoy the benefits of a 5-star hotel in your own home in Alps Residences with fantastic leisure facilities such as swimming pool, pool deck, sun deck, green garden, sky terrace, lounge room, soon. Live above the hustle bustle of the city, soar in the beautiful soothing-minded landscape. All come to build your dream home that you long for. Tenure of Land 99 years commencing on 3 Aug 2015. (2) Caveat No. IE/267408T in favor of China Taiping Insurance (Singapore) Pte. Ltd. Description Proposed condominium housing development comprising of 9 blocks of 15 story residential units( total 626 units) with swimming pool, ancillary facilities on landscape deck, 2 nos, of commercial lots and 2 levels of basement car park on lot 07321A MK 28 at Tampines Street 86. Why The Alps should be your home? Conceptualized after the world-renowned Alps, the highest and most extensive mountain range in Europe. Enjoys fantastic views of the scenic Tampines Quarry. 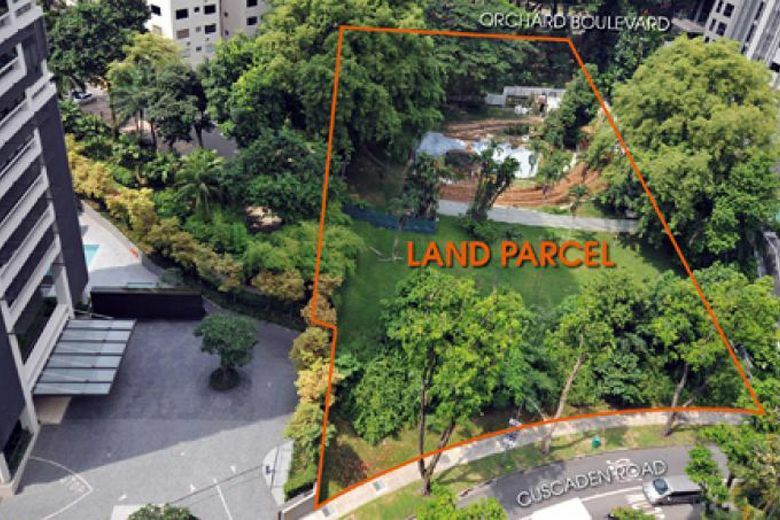 Within close proximity to upcoming Tampines West MRT. Within 1km to St Hilda's Primary School and near many good institutions, such as United World College, Temasek Polytechnic and Singapore University of Technology & Design. Located near IKEA Tampines, Giant Hypermart and Courts Megastore.